Rooted in the tropical underground of Los Angeles nightlife, WILDNESS (2012) is a documentary portrait of the Silver Platter, a historic bar in the MacArthur Park area that has been home for Latin/LBGT immigrant communities since 1963. With a magical-realist flourish, the bar itself becomes a character, narrating what happens when a group of young artists create a weekly performance art/dance party (organized by director Wu Tsang and DJs NGUZUNGUZU & Total Freedom) called Wildness, which explodes into creativity and conflict. What does “safe space” mean, and who needs it? And how does it differ among us? At the Silver Platter, the search for answers to these questions creates coalitions across generations. 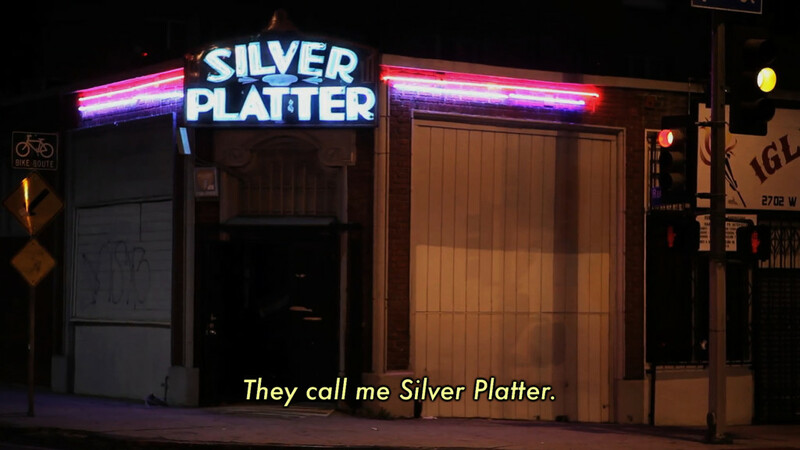 Whitney Stark, a queer feminist into social justice, will give an introduction to the film in order to contextualize the Silver Platter’s neighborhood, some of the political nuances of gentrification in the USA and their relation with safe space in WILDNESS. Framer Framed’s Queer Series is a series of public events organized with the aim to highlight, contextualize as well as question queer elements of artworks, art collections and art archives. Based on the idea that these specific aspects often receive little attention, this series of public events aims to unravel as much as critique past and present queer and gender issues in societies through the lens of contemporary art. The series is initiated by Bas Hendrikx (independent curator) and Léon Kruijswijk (Framer Framed).